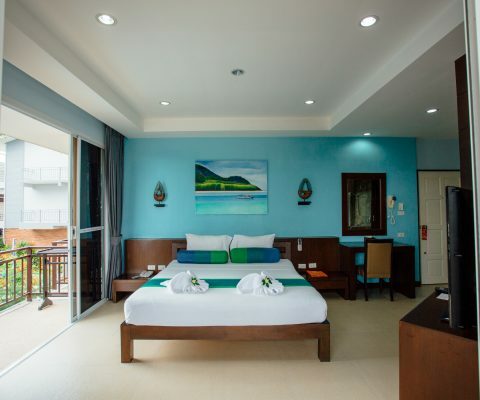 The Deluxe Room offers extra space and added amenities for a relaxing stay in paradise. 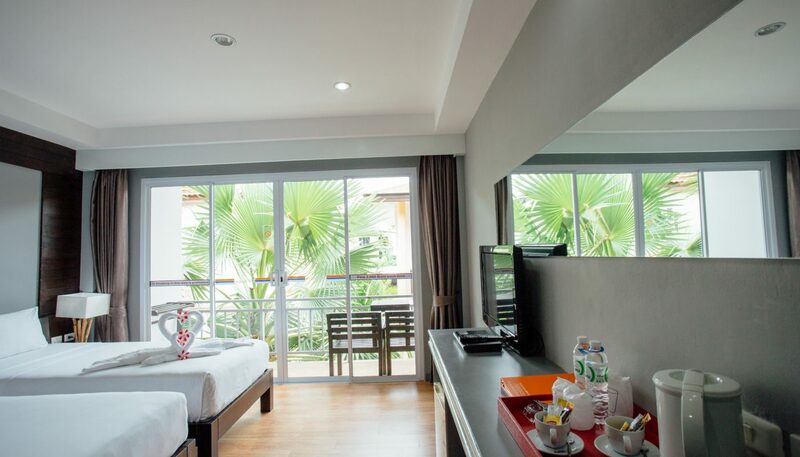 Prepare hot tea and coffee for a refreshing start to the day and unwind in privacy on the balcony. 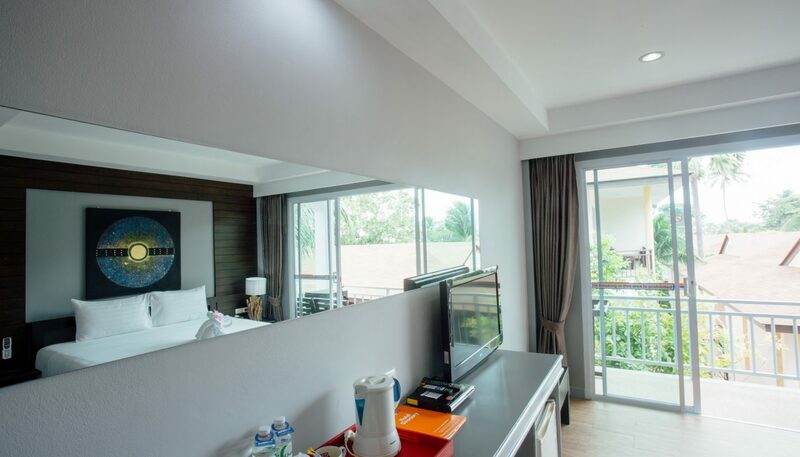 Catch up on late nights with a cosy night in with a movie thanks to the DVD player and satellite channels provided. 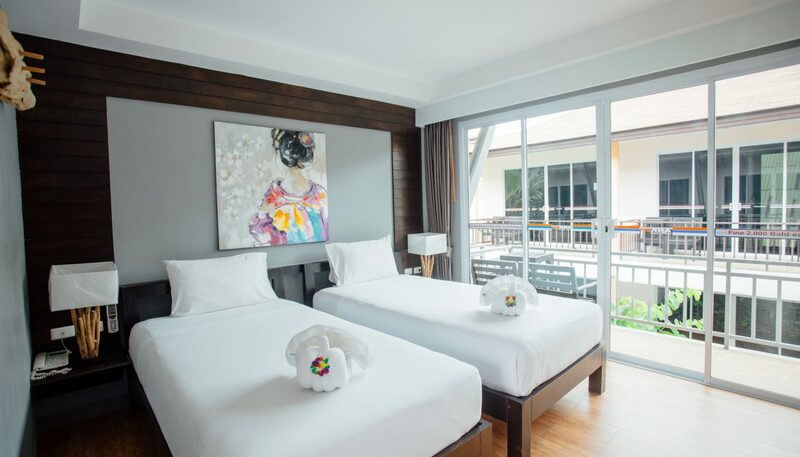 The contemporary décor has a colourful Thai twist and the comfortable furnishings include twin single or a queen size bed and desk space/vanity table. 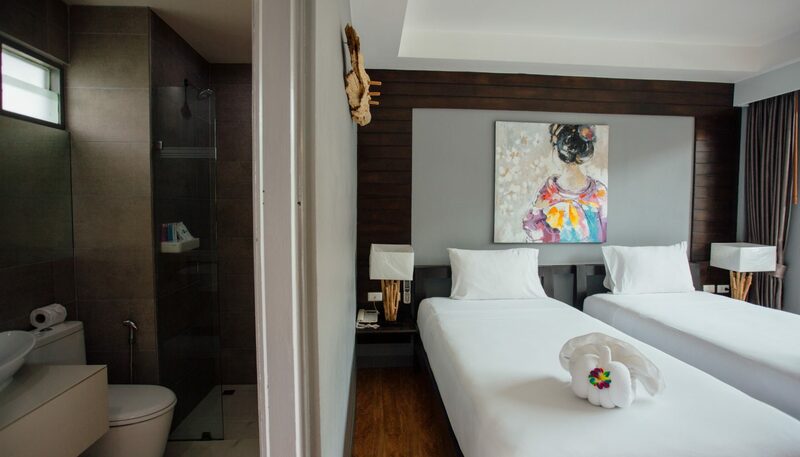 Freshen up with a hot shower and get ready for another day and night of fabulous hospitality at the poolside bars and restaurants. 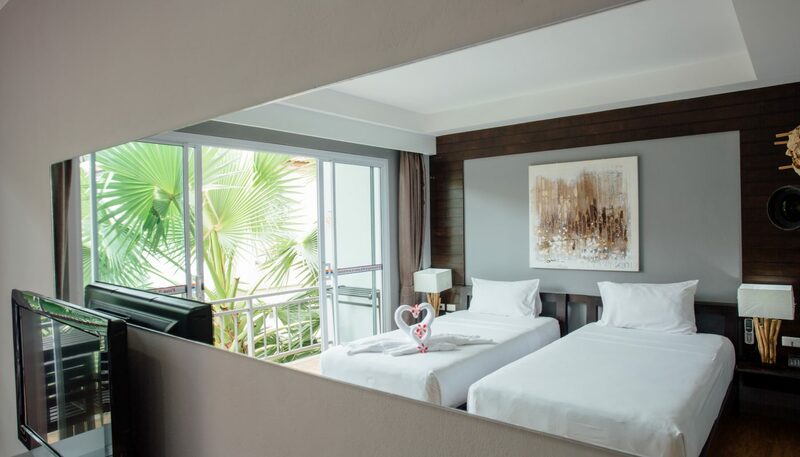 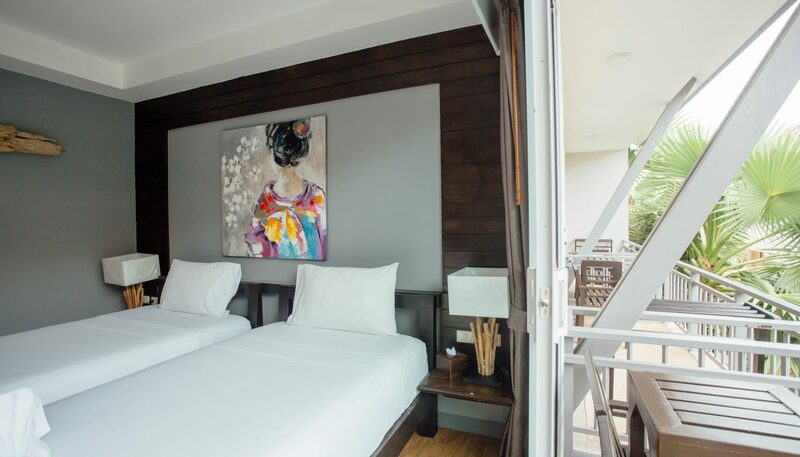 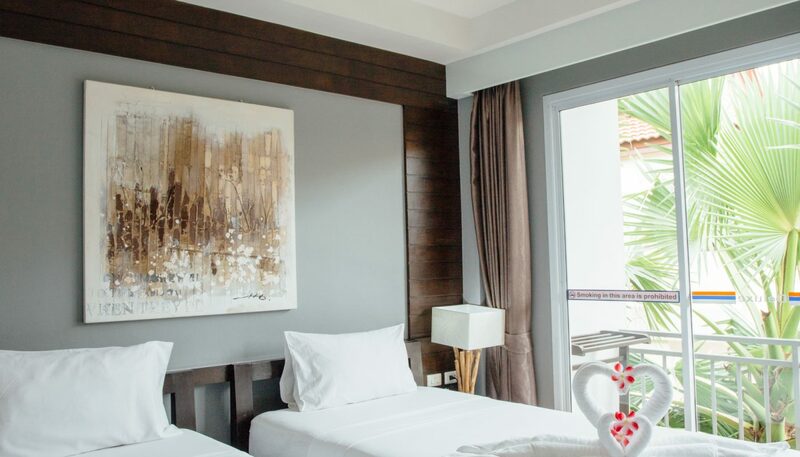 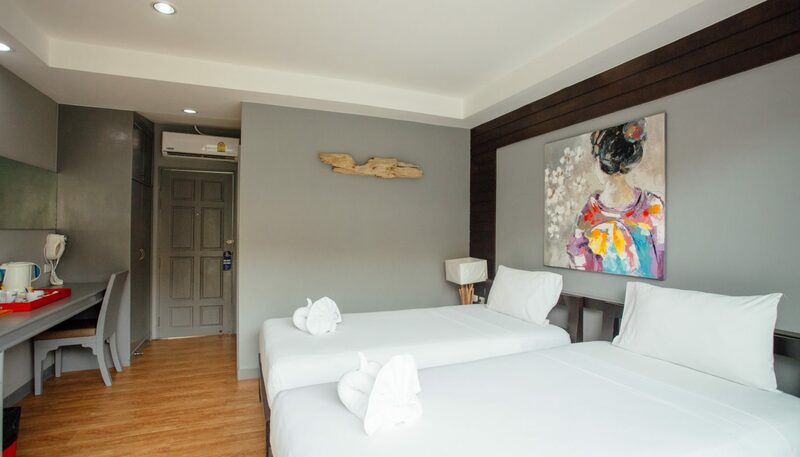 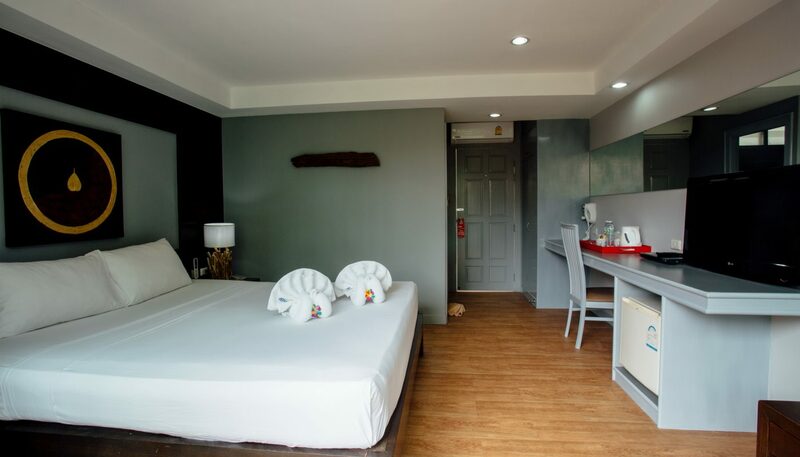 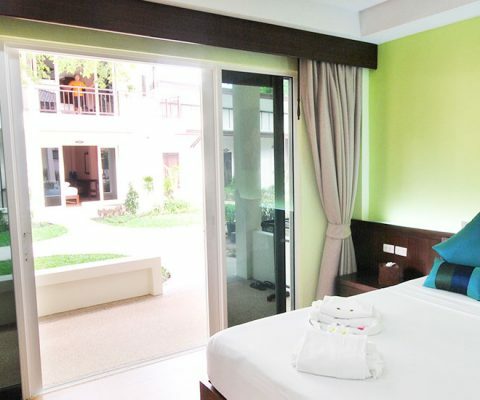 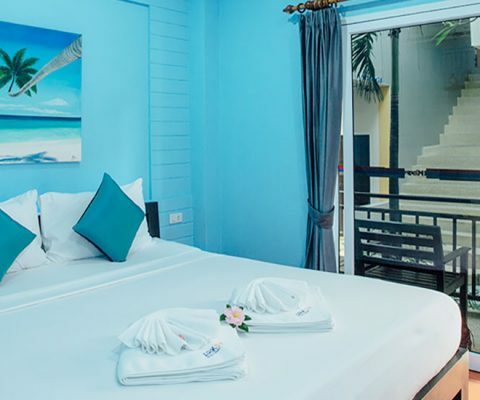 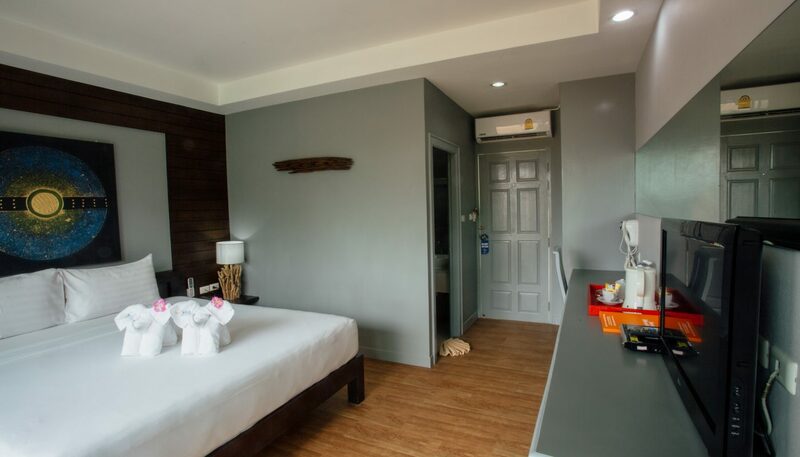 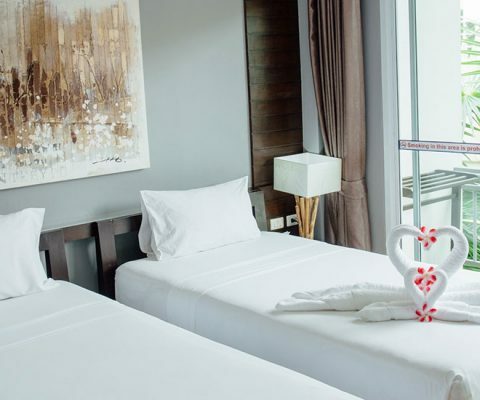 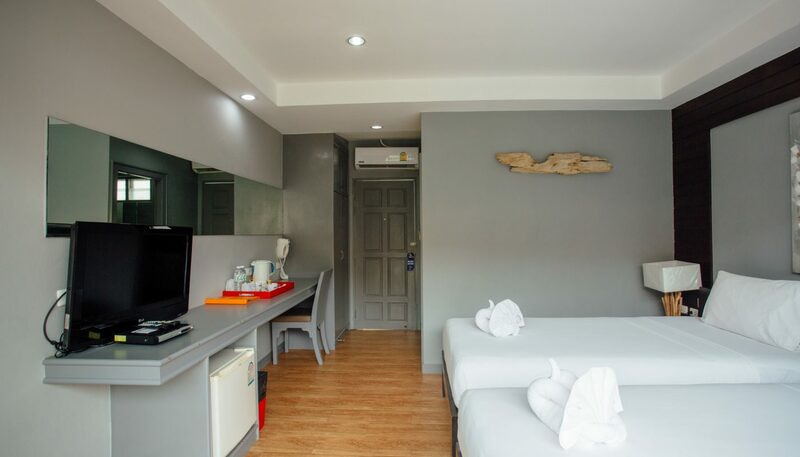 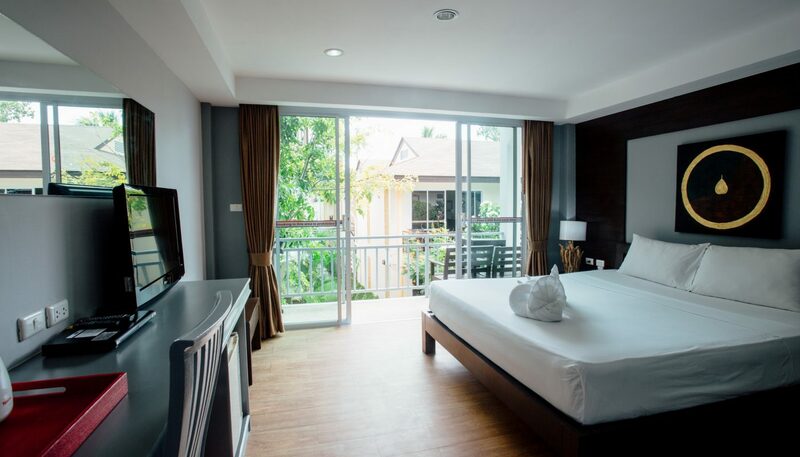 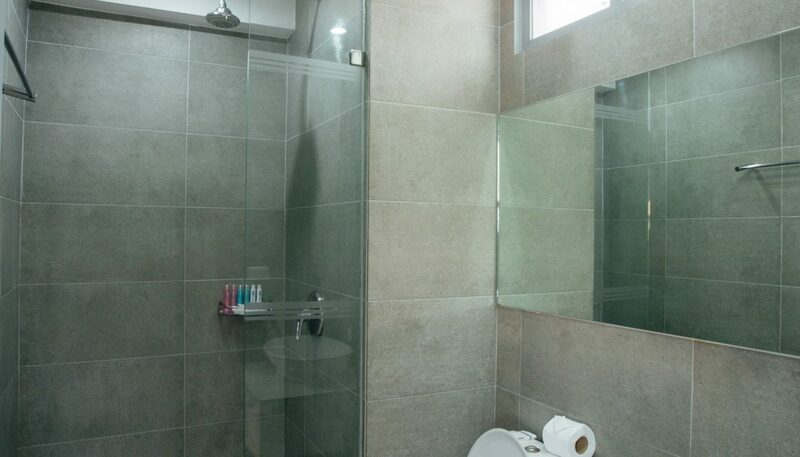 The Deluxe Rooms are also very convenient for heading into town, just minutes away from the nighlife district and shopping centre in Chaweng.